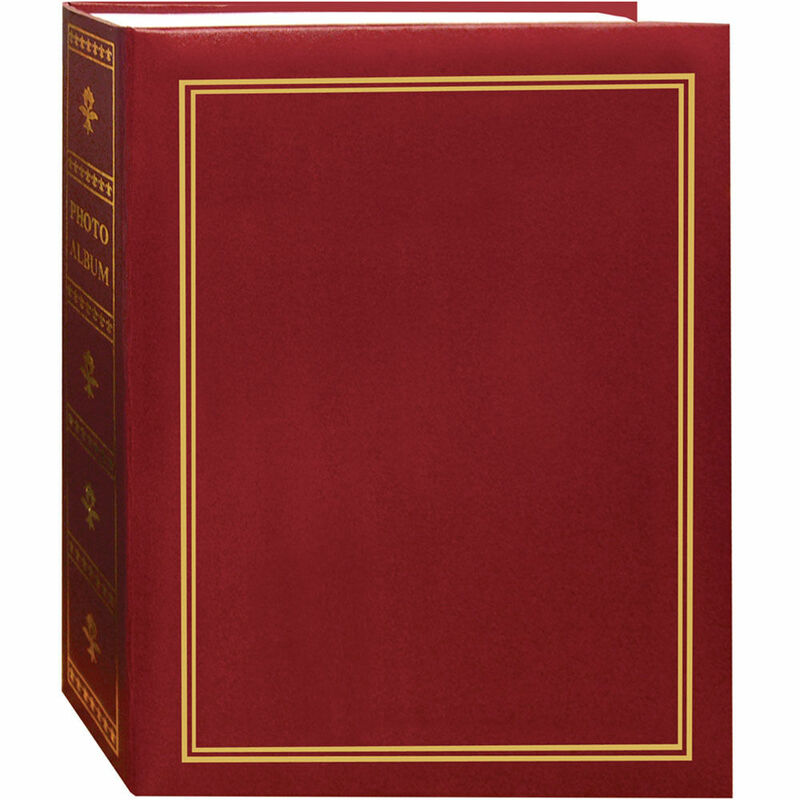 The burgundy TA-46 Photo Album from Pioneer Photo Albums is designed to hold and display 208 2-up style 4 x 6" photographs in a horizontal format. Each archival and acid-free page in the 52-page album has a clear pocket with a white mesh background. In addition, the album's spine is inscribed with the words "Photo Album". The album is book-bound, so it isn't refillable. Box Dimensions (LxWxH) 9.4 x 7.8 x 2.0"
TA-46 Photo Album (Burgundy) is rated 4.0 out of 5 by 2. Rated 5 out of 5 by Nancy from Pioneer TA-46 albums My order was in perfect order!! Love these little albums to record our wonderful cruise travels. Have 36 delightful albums on my shelves full of smiles and colors.